Who are the Trustees, Patron and Advisors? 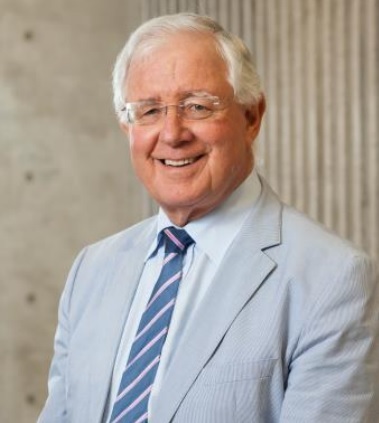 Sir Richard Faull, is a Distinguished Professor and Director of the Centre for Brain Research at the University of Auckland, and Co-Director of the Centre for Research Excellence “Brain Research New Zealand”. Sir Richard has an international reputation for his research studies on the normal and diseased human brain. He is a Fellow of the Royal Society of New Zealand, has been awarded New Zealand’s highest scientific award, the Rutherford Medal, and the Liley Medal by the Health Research Council of New Zealand, and received the Supreme Award in the 2010 World Class New Zealand Awards. In 2012 he was appointed Distinguished Professor at the University of Auckland and appointed as a Knight Companion of the New Zealand Order of Merit (KNZM) in the 2017 New Year Honours for services to medical research. Registered Nurse – Honorary Vice President Alzheimer’s Disease International (ADI), Advisory Board member Centre of Brain Research, , Governance Board member Brain Research New Zealand, Life member Alzheimers New Zealand , Patron Dementia Canterbury. Wendy is a Companion of the Royal Society of New Zealand. Former President of the Canterbury District Law Society, past Board member New Zealand Law Society, Board member A.D.L.S. Inc. and a Life Member of NZ CCS Disability Action, an accolade bestowed on him after 35 years' service to people with disabilities. John has extensive experience with charitable trusts, both as a Trustee and Legal Advisor. John was a practising lawyer for 40 years and a Notary Public before his appointment in 2016 as a District Court Judge based in Invercargill. A Chartered Accountant, has professionally, as well as voluntarily, been acting for many charitable trusts over a 36 year period and has wide commercial experience. Michael has recently retired as the Senior Partner of HFK Limited. He now acts as a Consultant to Nexia New Zealand, Chartered Accountants, Christchurch. Dr Jean Gilmour is Principal Advisor-Services and Standards for Alzheimers New Zealand. A registered nurse with a PhD in respite care for people with dementia, Jean was previously employed by Massey University in the School of Nursing post graduate team. 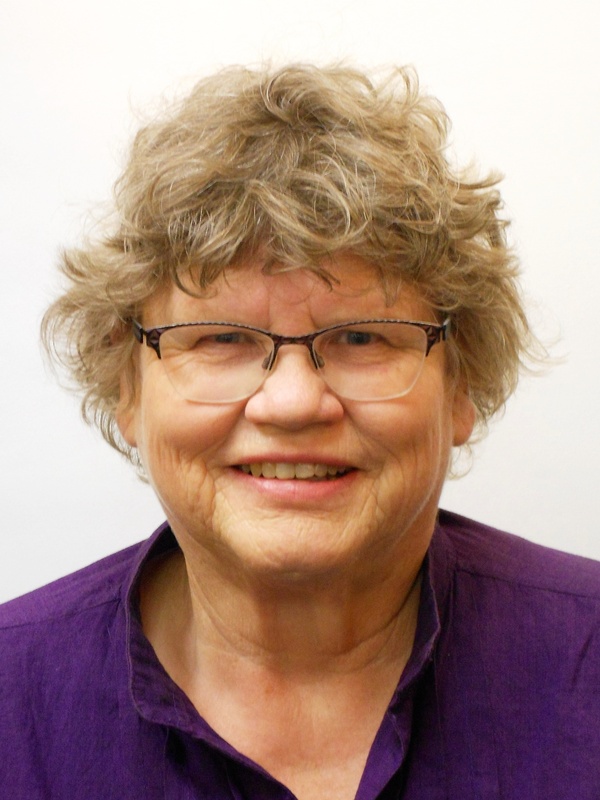 Her research interests include the care of people with dementia, graduate nurses and career trajectories, information technology, and living with chronic illness.